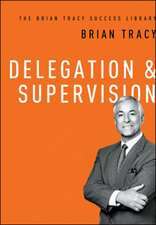 Brian Tracy (born January 5, 1944) is a Canadian-American motivational public speaker and self-development author. 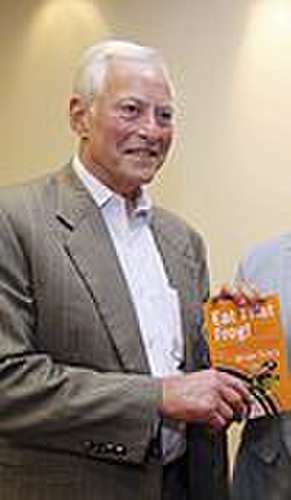 He is the author of over seventy books that have been translated into dozens of languages. His popular books are Earn What You're Really Worth, Eat That Frog!, and The Psychology of Achievement. De (autor) Brian Tracy et al. De (autor) Jack Canfield et al. Master Strategies for Higher Achievement: Set Your Goals and Reach Them - Fast! De (autor) Nick Nanton et al. De (autor) Raho Bornhorst et al. De (autor) Nick Esq. Nanton et al. De (autor) Raho Joe Bornhorst et al. De (autor) The World's Leading Experts et al. De (autor) Leading Experts From Around the World et al. De (autor) Ed Feulner et al.